Get Your Arkansas Architects Continued Education Done Now! When does my Florida Contractors license renew? Arkansas architects need a total of 12 hours of Health, Safety, and Welfare (HSW) continuing education each calendar year by July 31st. AIA members must complete 18 hours of approved CE with 12 of those based on HSW approved topics. The state of Arkansas requires that Architects keep a record of their completed continuing education credit for six years, and that no extra CEU’s may be carried over to the next cycle. 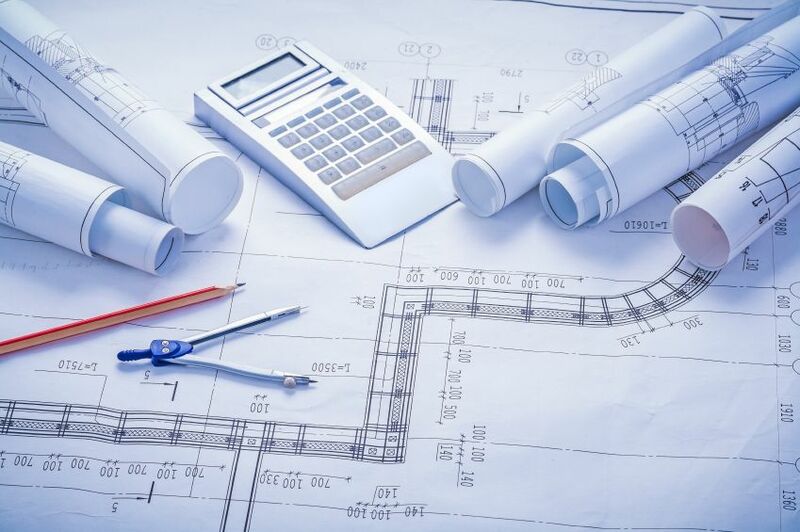 Architects Training Institute has created many different course packages for architect to choose from ranging from 8-hour course package to 24-hour course package. Listed below are the courses included in our AIA approved 12-hour course package. This one hour video course covers the fourth chapter of the 2010 ADA Standards Accessible Design and Routes. The material for this course includes onsite, real world video examples in various accessible buildings used both by the public and private sector. This two hour video course will provide ethical theory and application that will help you establish and maintain hard earned business relationships. In this three hour video course Architects will be able to look into the methods of green building that allows homes to have less impact on the environment. Green building will also have a greater economic benefit to the homeowner. In the 3 hour Weatherization video, students will gain the confidence in their ability to reduce building envelope failure using prevention methods of construction. In the 3 hour video Renewable energy lesson students will see how renewable energy is contributing more and more to the world’s ever-rising energy demands. AIA members are required to complete 18 hours of AIA approved continuing education annually, with a minimum of 12 hours on approved Health, Safety, and Welfare (HSW) topics. This requirement was changed in late 2013 after the AIA found that Sustainable Design (SD) education fell in the HSW category.